Sun (SUI). MarketWatch’s MH Report$. 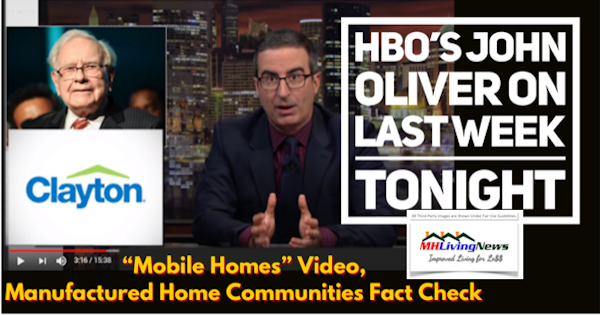 John Oliver’s Viral Mobile Homes. MH Bryan MH Ban. Michigan Assoc Video Campaign. Viral Tiny House. Gen Z Market.